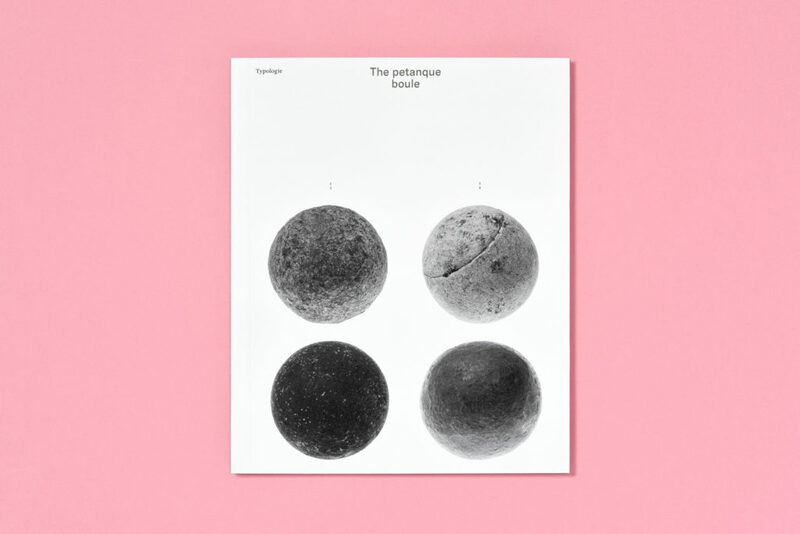 The Petanque Boule explores and examines all sides of the well known object by discussing petanque’s affiliation with the universal and ancient tradition of boule games and examining the broad range of techniques used to produce the boule itself. 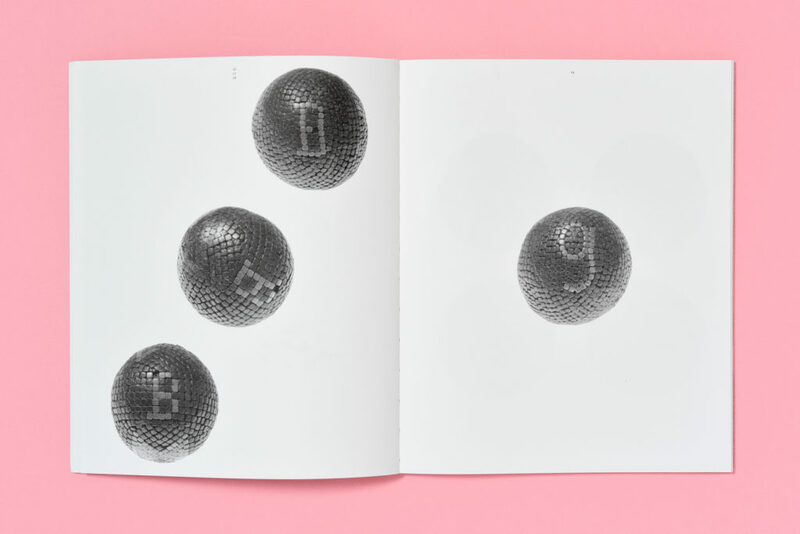 The role of the individual boule within petanque and its personification of the carefree, recreational side of life that the game represents will be explored. 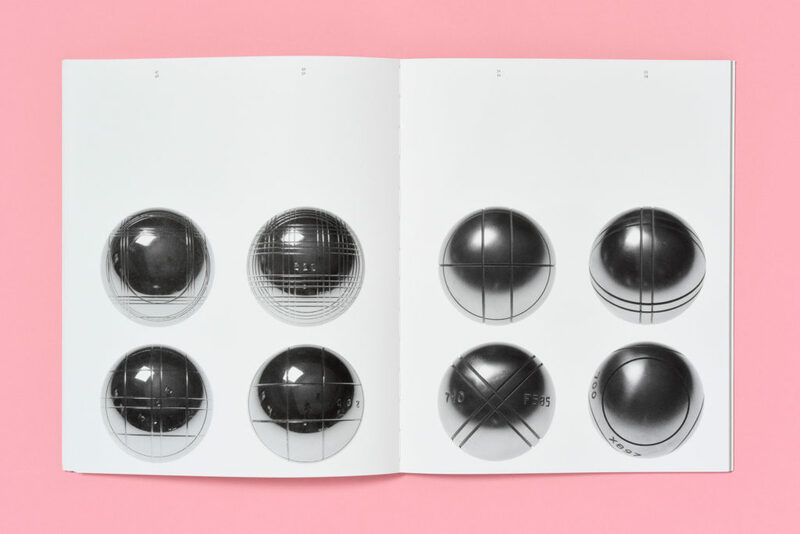 This precious investigation reveals the rich and layered character behind these seemingly homogenous spheres. 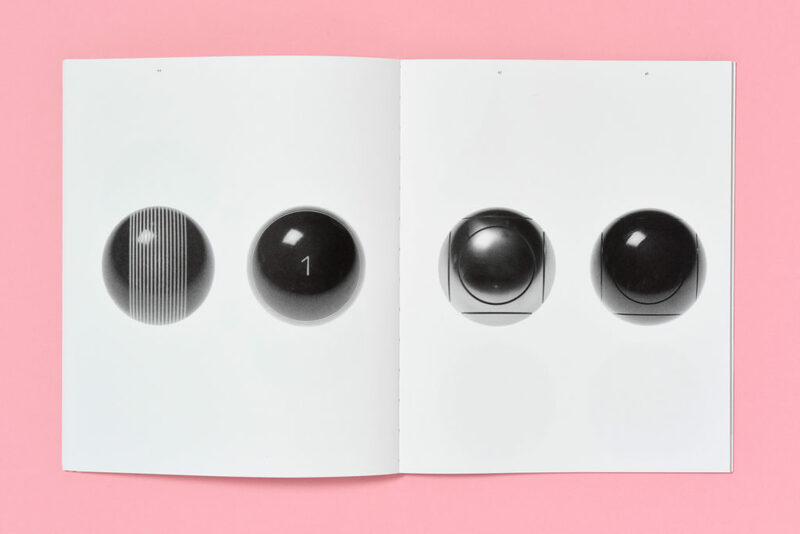 The issue is introduced by a text written by Philippe Louguet, architect and urban planner, design theorist and painter, who underlines the relationship between the simplicity of the petanque strip and the democratization of the game. 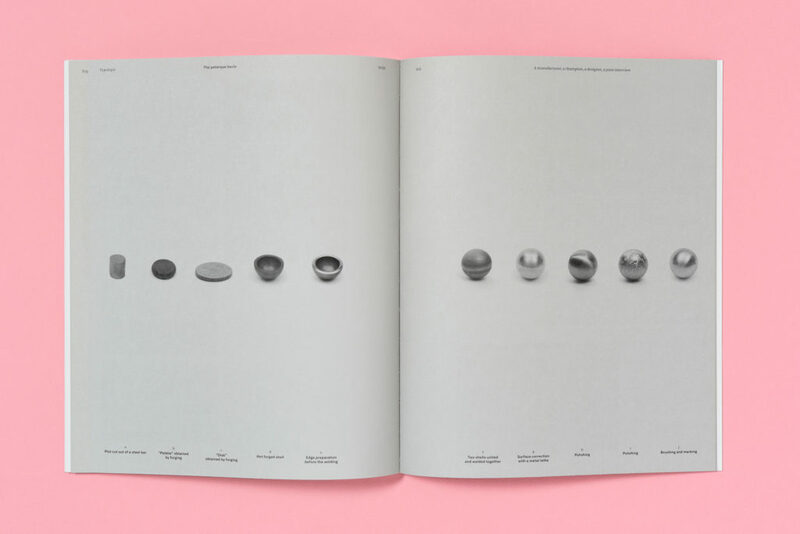 Furthermore, a joint interview gathers three protagonists: Bruno Tainturier, industrial designer, co-founder of the design agency Gulliver, Romain Souvignet, Chief Executive Officer and president of Obut company, petanque boule manufacturer for three generations and Philippe Quintais professional player, twelve times times world champion in several categories. 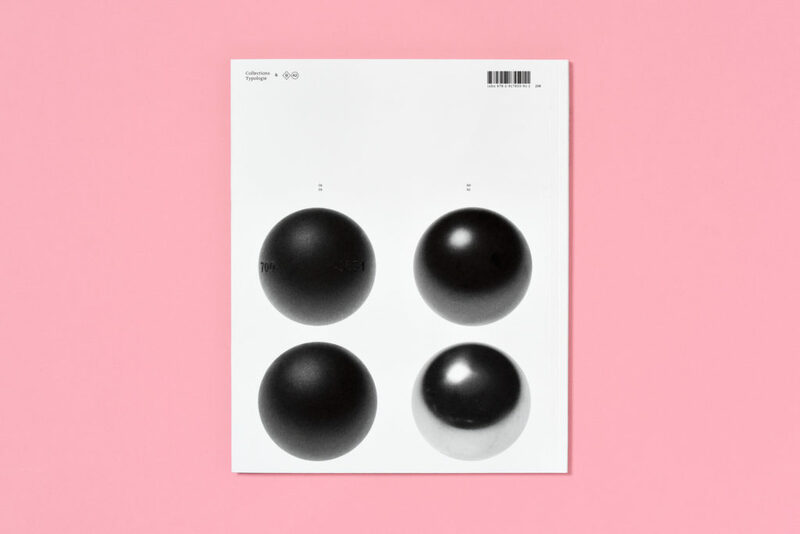 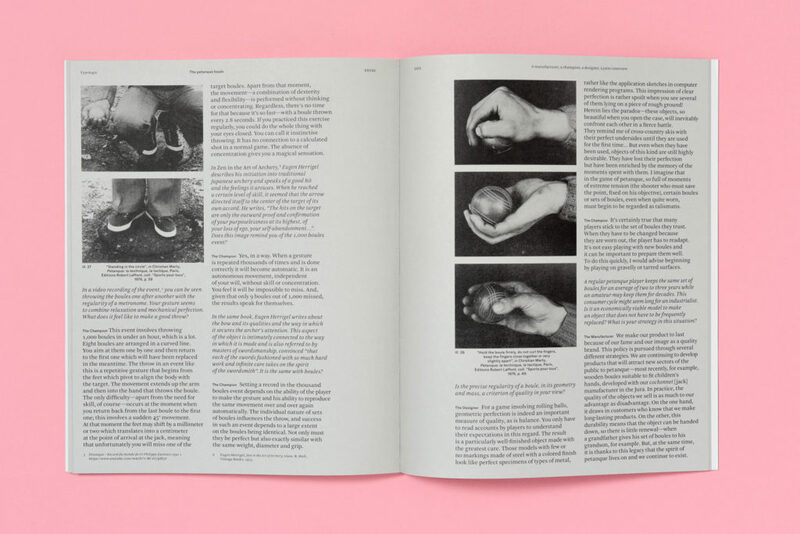 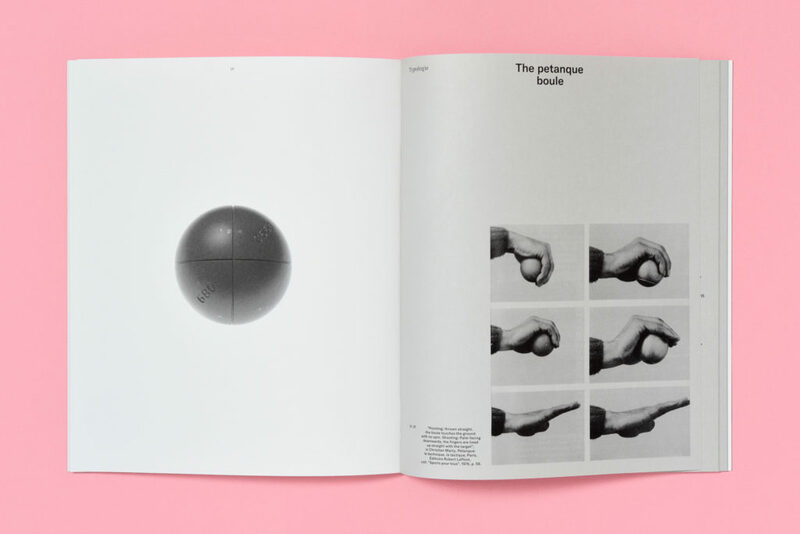 With more than 70 black and white illustrations, including 50 photographs specially shot for the publication, the aesthetics of the petanque boule will also be address.